PechaKucha Night was devised in Tokyo in February 2003 as an event for young designers to meet, network, and show their work in public. 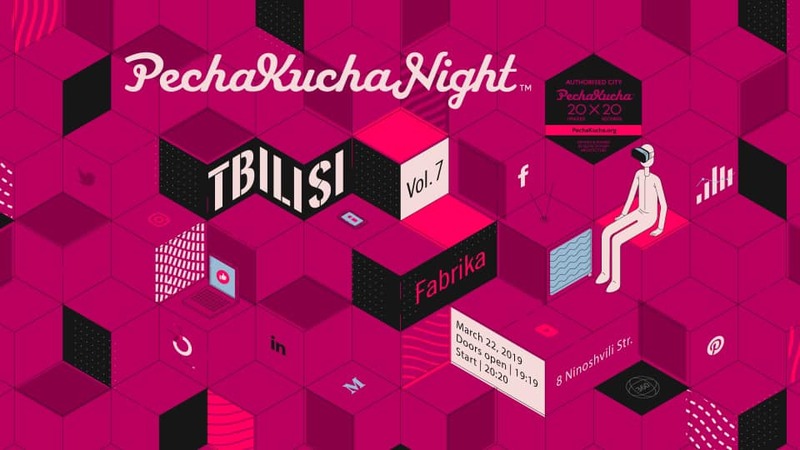 The topic of PechaKucha Night Tbilisi vol. 6 is “Tbilisi Night Times”. The event and the talks will be in English.